How Long Does Old Grass Seed Stay Viable? How Long Does Grass Seed Stay Viable? Many homeowners keep a large bag of grass seed in the garage or shed to have on hand whenever a patch of bare lawn needs to be reseeded. But you may well wonder if that old grass seed is still viable, or if it has gone bad with age. Horticultural professionals generally advise that packaged plant seeds of any kind can be expected to see a shrinkage in their germination rate of about 10 percent per year. In other words, if a seed packet or box of grass seed promised that 90 percent of the seeds will germinate and sprout when fresh, it will probably drop to about 80 percent in year two, and another 10 percent each year thereafter. This varies considerably by plant, however, and it also depends on how the seeds are stored. A study by Oregon State University has shown that roughly 50 percent of Kentucky bluegrass, perennial ryegrass, and tall fescue seeds will germinate after 3 to 5 years of storage in ideal conditions, whereas 50% of creeping bentgrass seeds will germinate after 5 years or more. Seed moisture content. An internal seed moisture level of 10 to 20 percent is ideal for most seeds, though this depends on species. Seeds that lose moisture and fall below this level, or absorb humidity to higher levels, are likely to die. 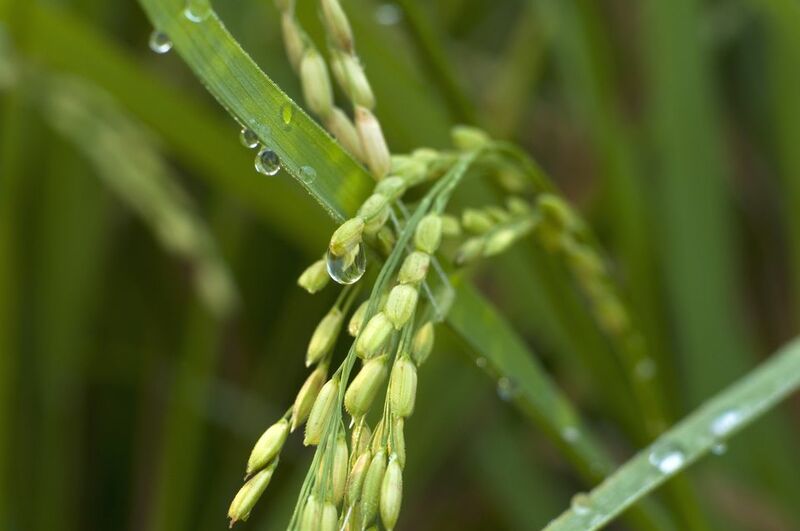 Normally, it is rare for seeds to fall below their optimum internal moisture levels, but they can easily absorb too much moisture when surrounding conditions are humid. Storage temperature. Ideal storage temperatures for most seeds are above freezing but under 60 degrees F. Temperature above 100 degrees can badly affect seed viability. Storage humidity. If seeds are stored in cloth sacks or open containers, their moisture levels are subject to change. In humid climates, they may absorb humidity. There is no harm in trying to use some old grass seed for top seeding or reseeding, but you should expect there to be a lower germination rate than you would enjoy with fresh turfgrass seed. A box or bag of grass seed that has been stored in very warm conditions, or open to humid summer air, will not hold its viability very well. For the future, your new grass seed will keep best if you store it in a tightly sealed plastic bag or container so it cannot absorb moisture. You can extend its viability by keeping it out of a hot garage or shed and storing it indoors where it is cool. The cooler the storage temperature and the dryer the relative humidity (RH), the longer your seeds will remain viable. Seeds stored in a sealed container in a refrigerator usually enjoy the best longevity. If this isn't practical, seek out the coolest location in your home. Stored with this kind of care, your grass seed may remain viable for as long as five years. How Do You Stay Warm Shoveling Snow? How Long Can I Wait Before Raking Leaves Off the Grass?